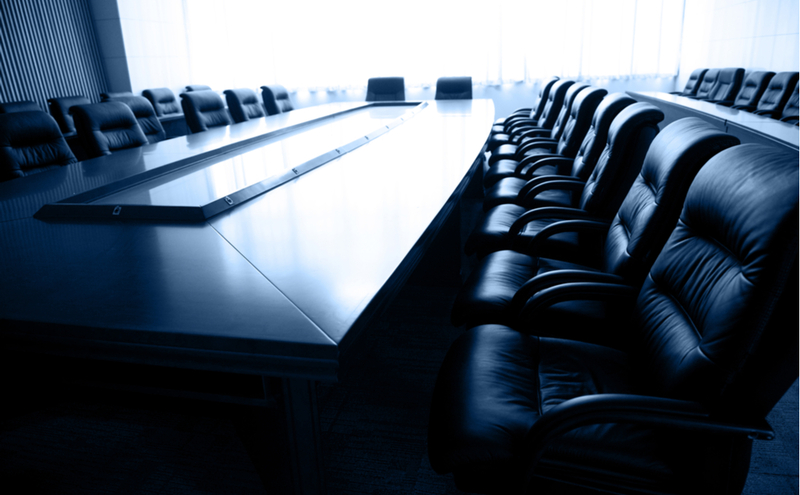 Those who own a corporation in Florida are legally required under Section 607.0701 to hold at least one shareholder meeting within the calendar year. With 2018 on the horizon, many companies are running out of time to meet this all-important requirement. If one has not already been held, a meeting of shareholders needs to be scheduled quickly to avoid potential repercussions. However, before that can happen, one must understand what an annual meeting must entail. A West Palm Beach business attorney can help business owners better understand the annual meeting process , and ours have outlined some key aspects below. In order to comply with Florida law, a corporation’s annual meeting must adhere to three rules. First, its shareholders must be notified in writing of the exact location, date and time of the meeting. This notice should also declare how many shareholders must be present, and whether or not remote attendance will be permitted. Secondly, voting within the annual meeting needs to align with the methods detailed in its articles or incorporation and bylaws. Finally, meetings must be taken at the meeting to note what was discussed, what votes were cast and what decisions were made. Though these rules are somewhat broad at first glance, the actual conduction of the meeting is quite complex. For this reason, it is always advisable to have a West Palm Beach business attorney keep the records of the annual meeting, as to ensure its occurrence can be proven should government agencies or shareholders request it. Additionally, an attorney’s knowledge of state and federal requirements pertaining to annual meeting minutes will be essential for staying within those guidelines. If you have questions about holding your corporation’s annual meeting, a West Palm Beach business attorney at Kelley & Fulton is here to help. Give our office a call (link to contact) today to schedule a consultation where we can discuss your business’s needs and how our team can fulfill them.